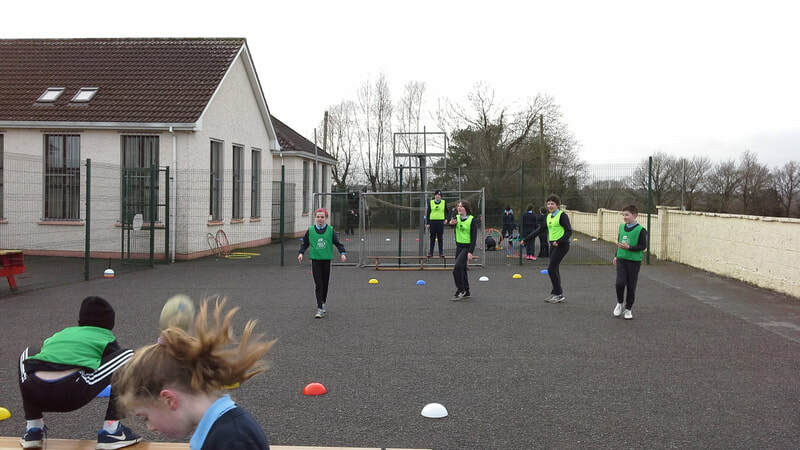 In Greaghrahan N.S. we are on a mission to get our Active School Flag. 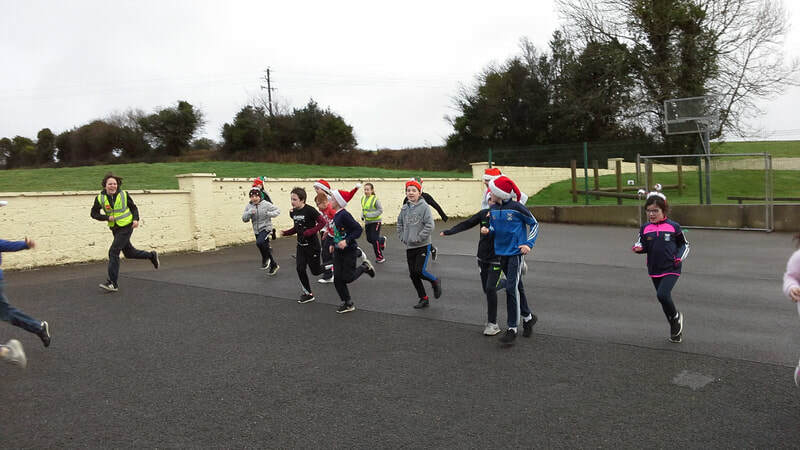 Well done to our school team who put on such a gallant display in the Cumann na mBunscol football final. 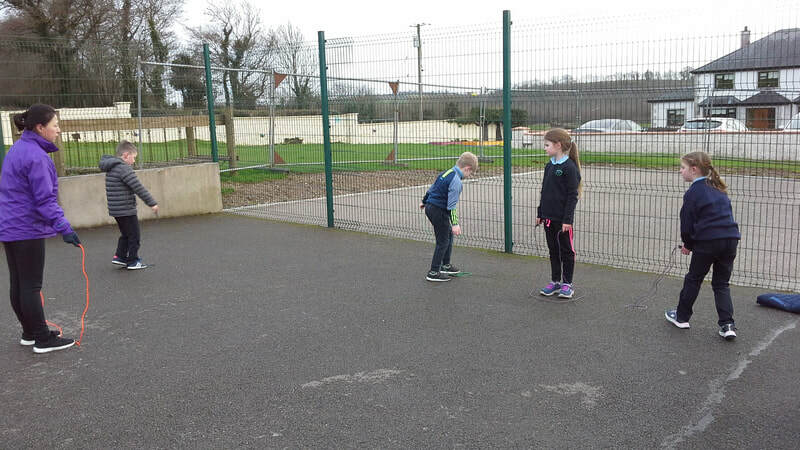 Unfortunately, they were defeated by a small margin. 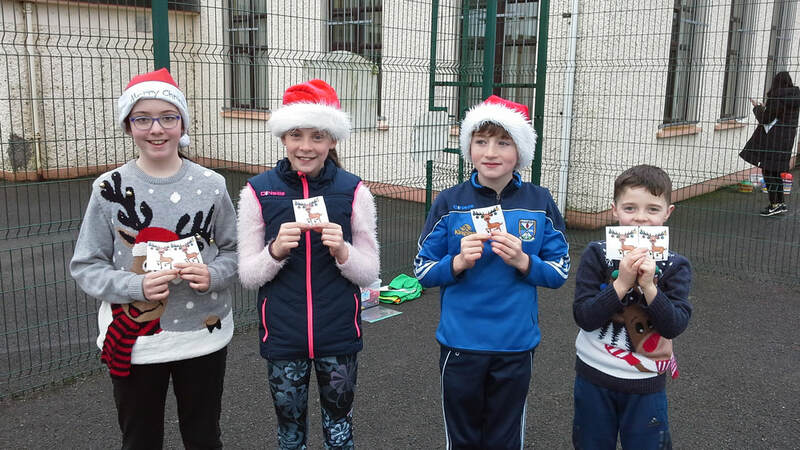 We are very proud of their efforts. As part of our CASE Peace IV programme with Newtowngore N.S. 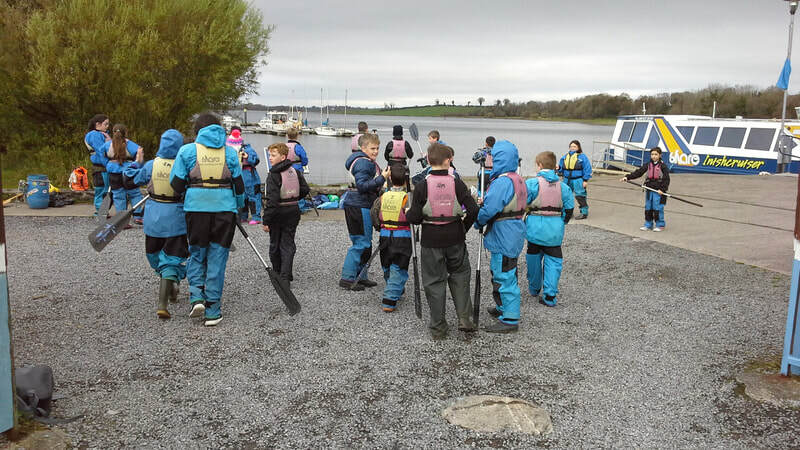 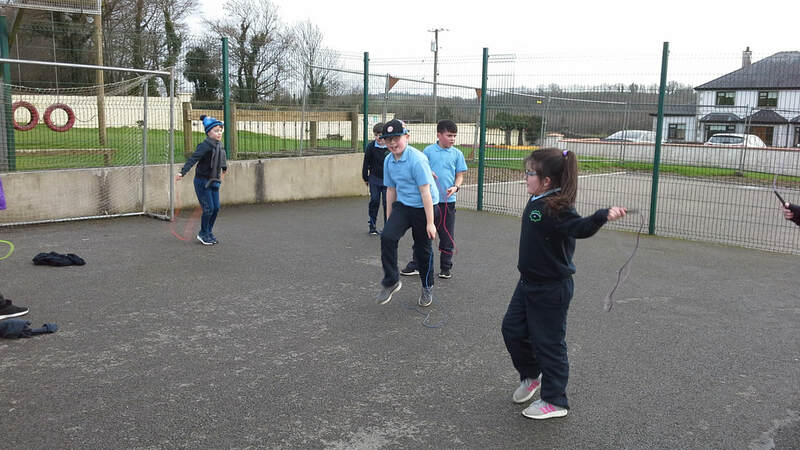 the children in the senior room have been attending the Share Centre in Lisnaskea. 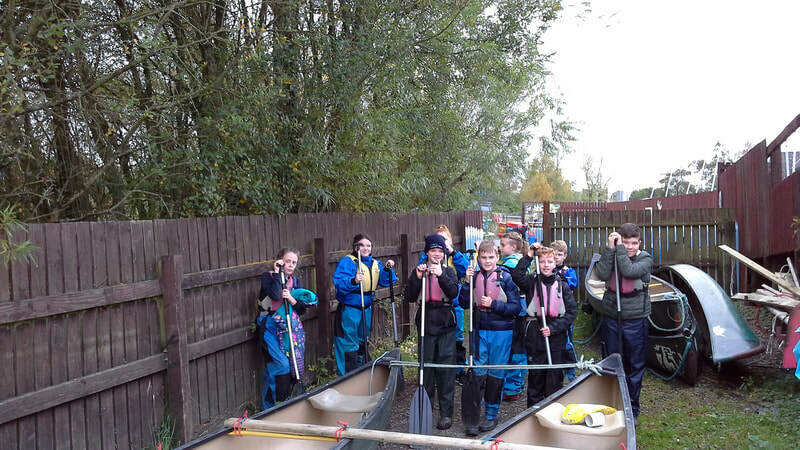 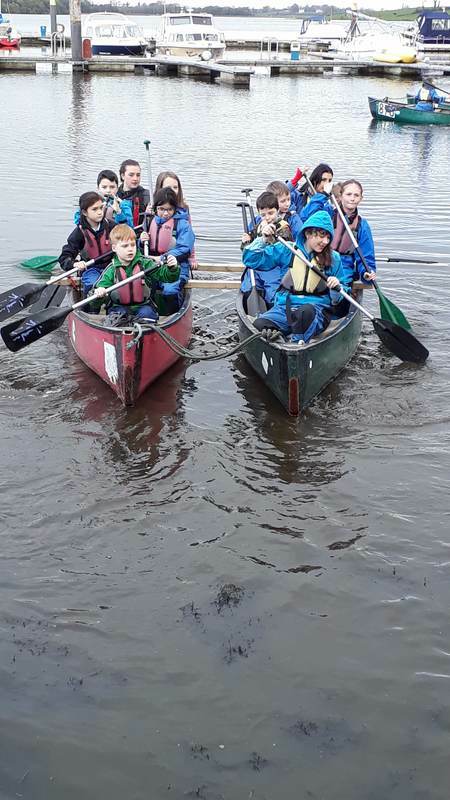 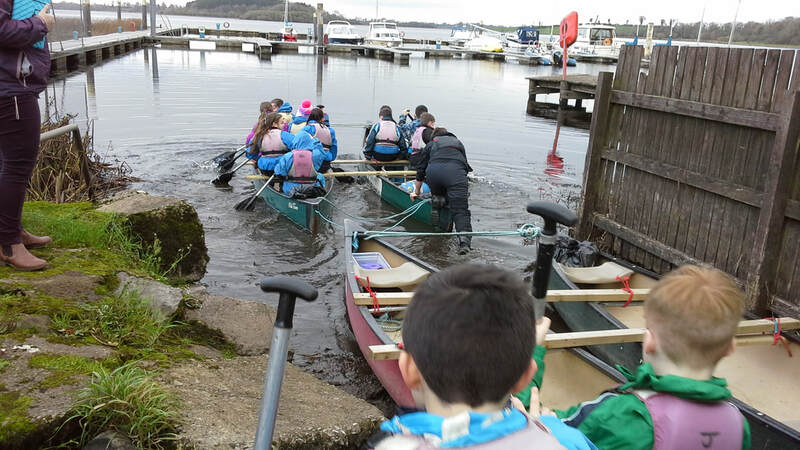 They got the opportunity to go canoe from the Share Centre to Tranish Island. 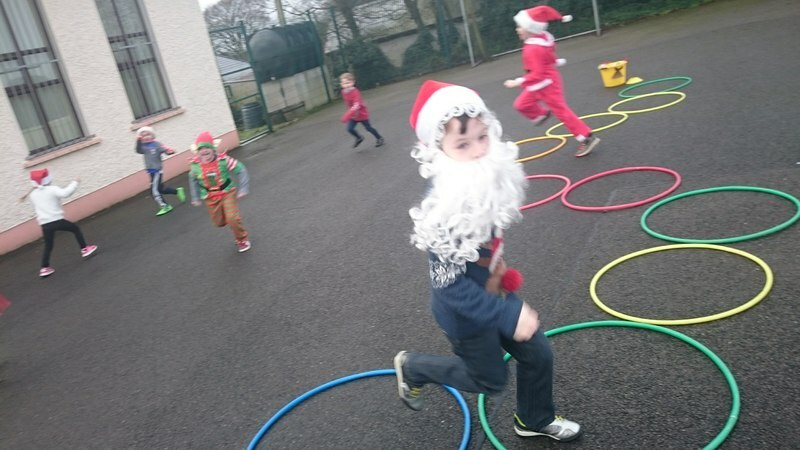 The children (and the teachers) really enjoyed the activity! 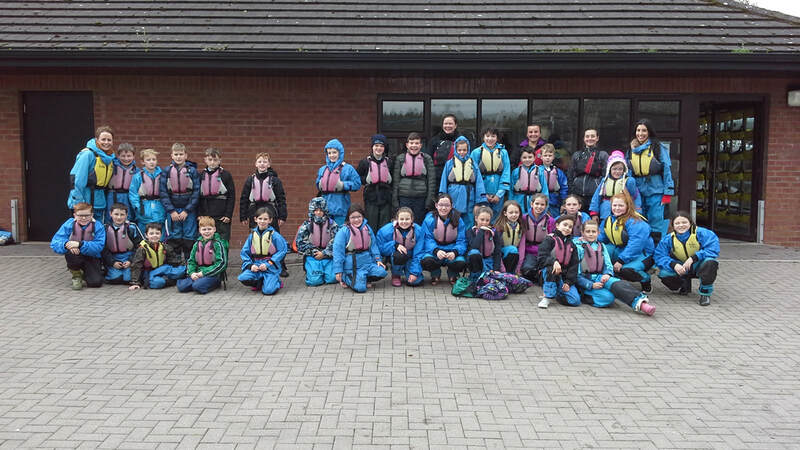 A big thank you to the leaders at the Share Centre! 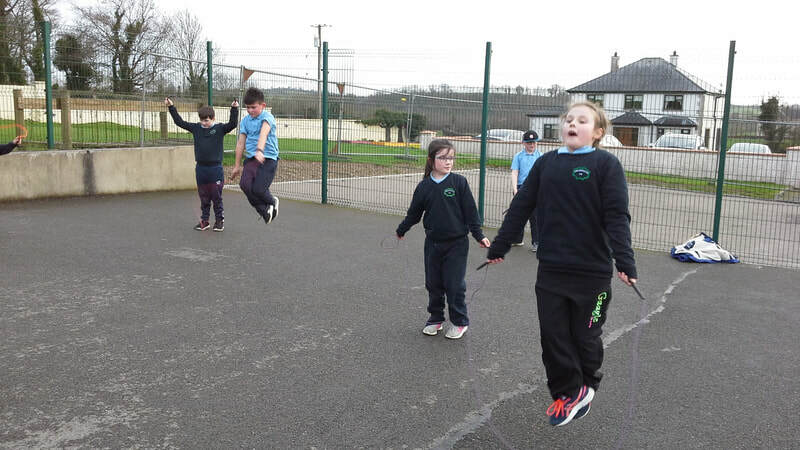 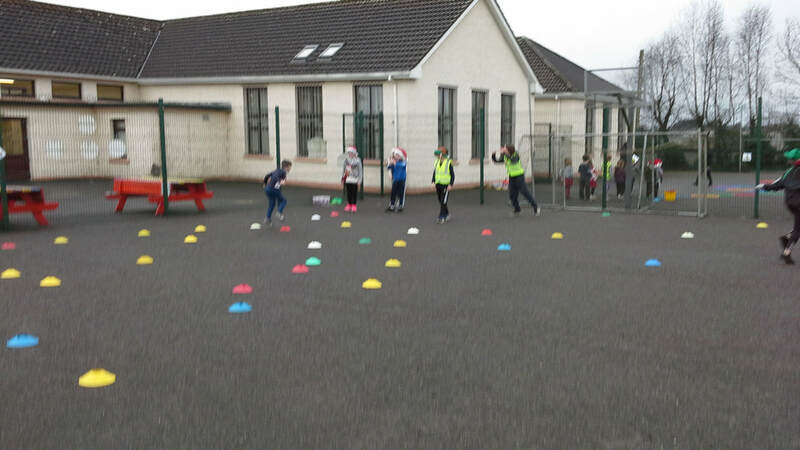 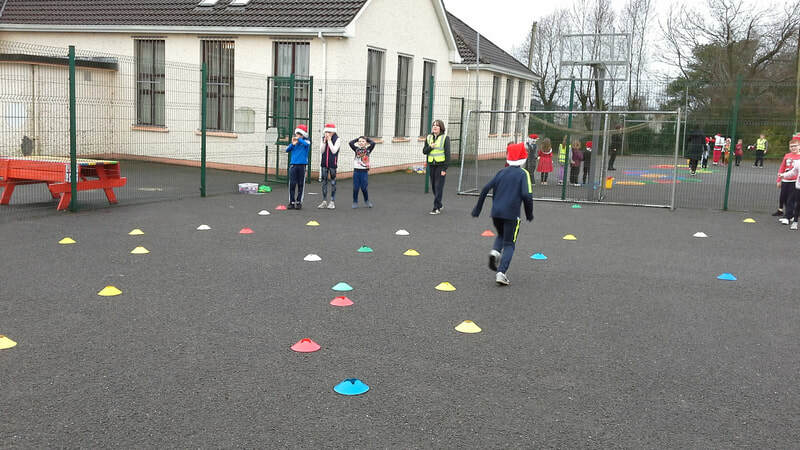 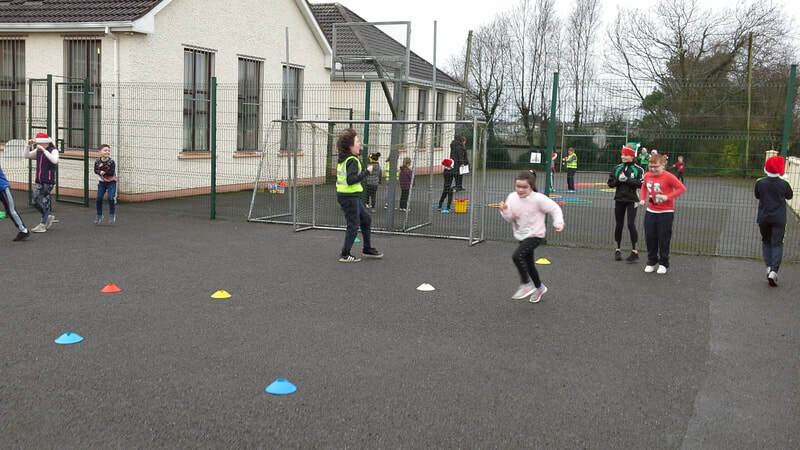 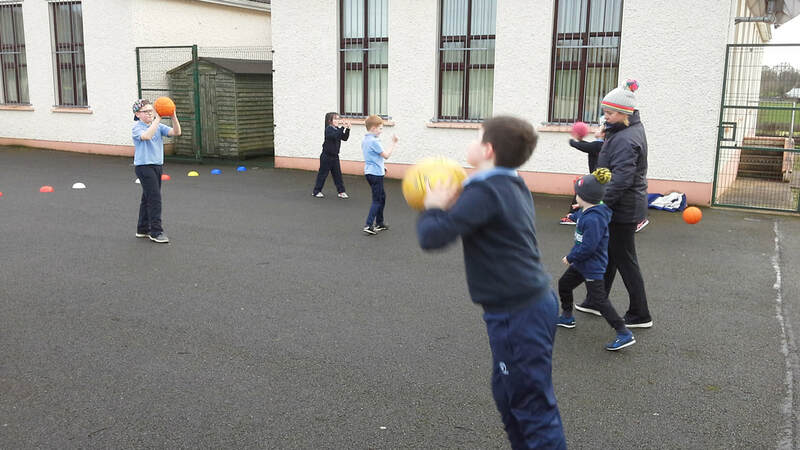 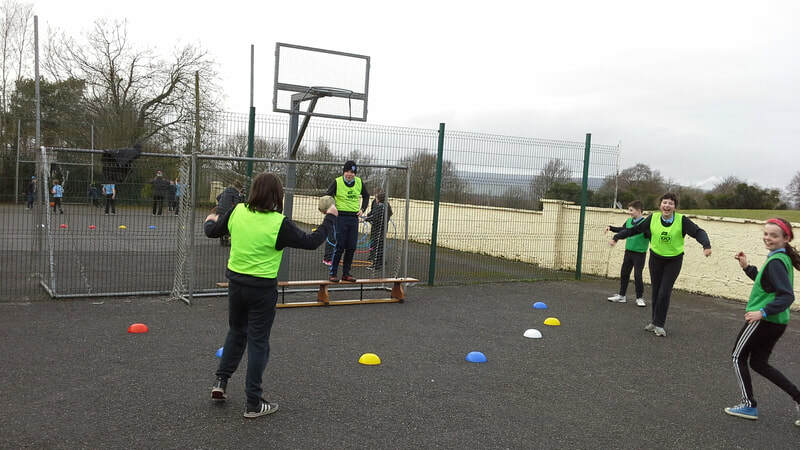 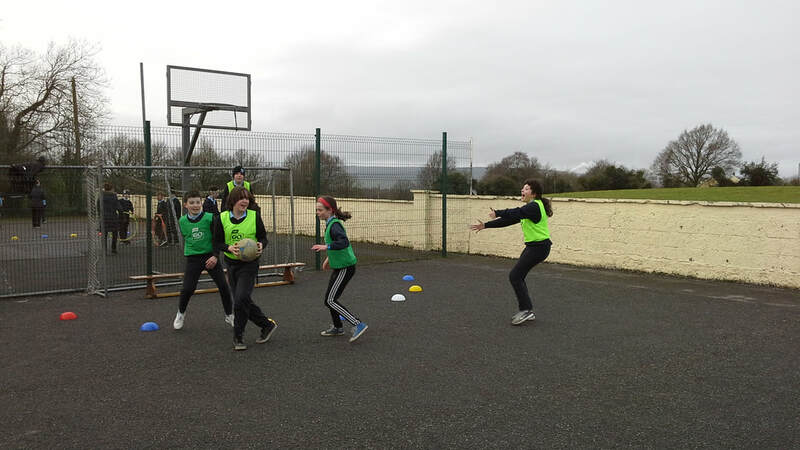 Greaghrahan N.S hosted a Be Active ASAP training evening on Tuesday 13th November which was open to teachers from other schools in the locality. 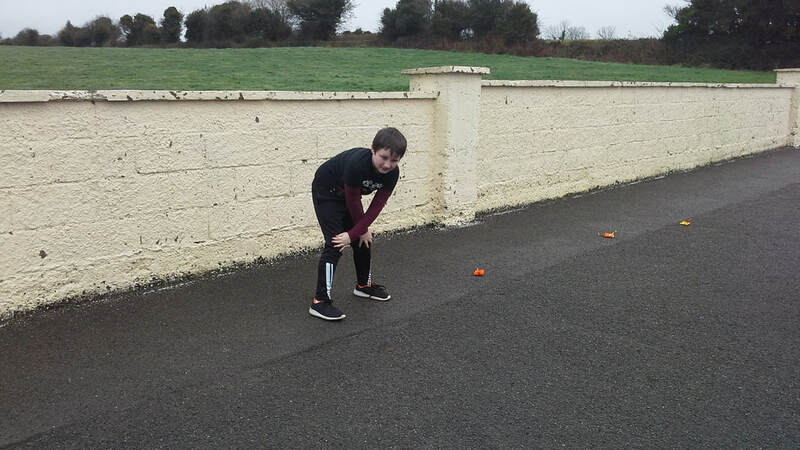 The Be Active programme takes place after school, one day per week and for a fixed length of time. 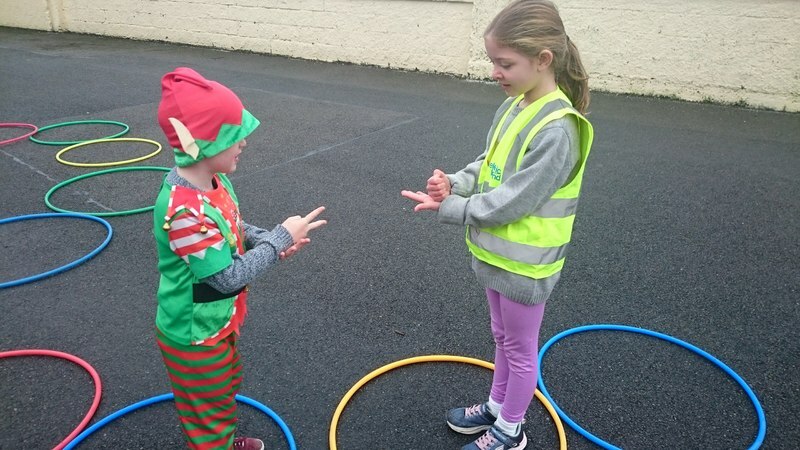 The after school activity programme will be administered to the children by the teachers, with the help of volunteering parents. 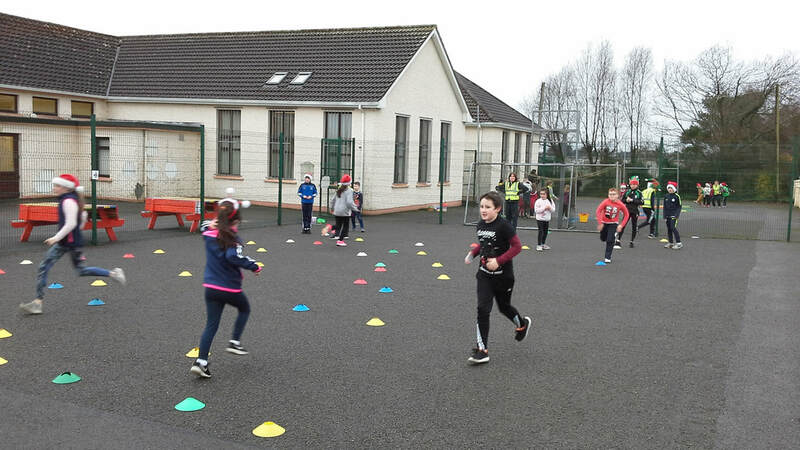 We are hoping to get our Be Active ASAP up and running in the middle of the second school term. 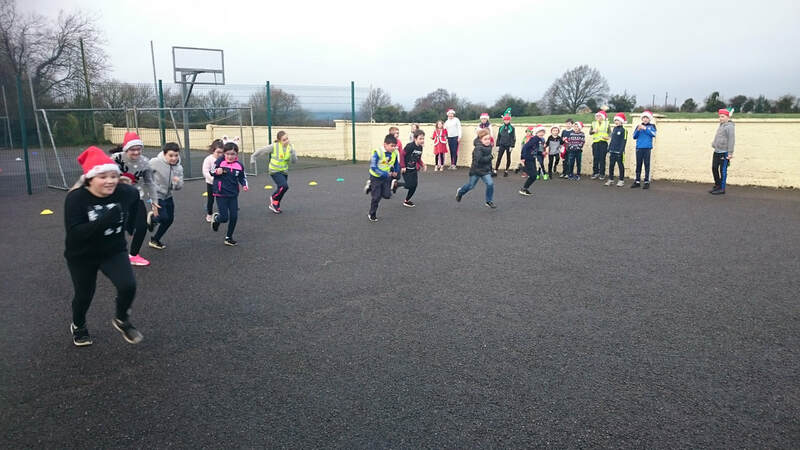 Thank you to Paul who delivered the training and put us through our paces!! 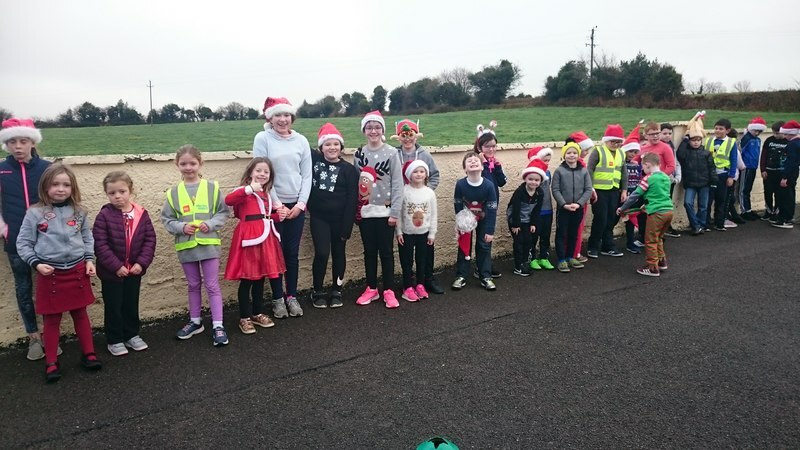 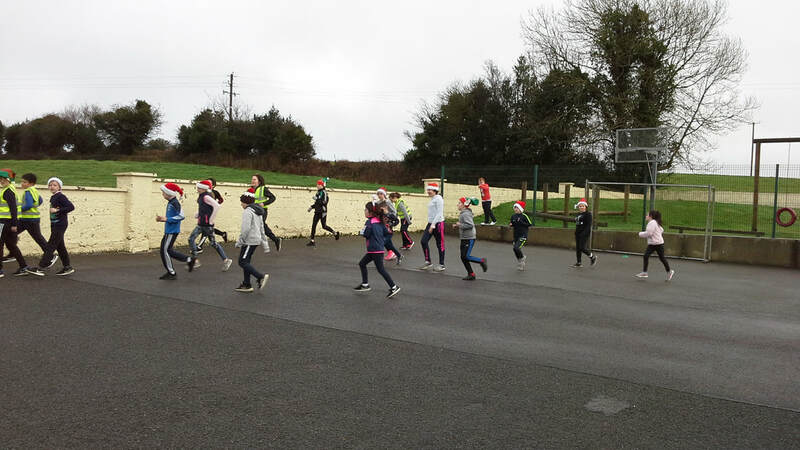 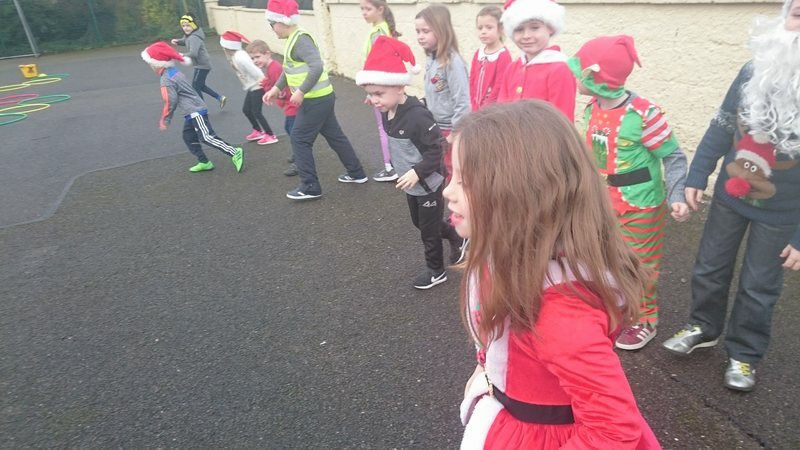 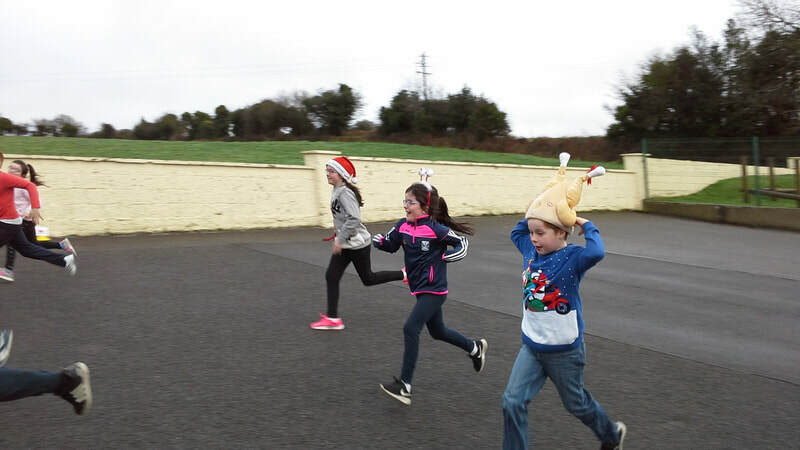 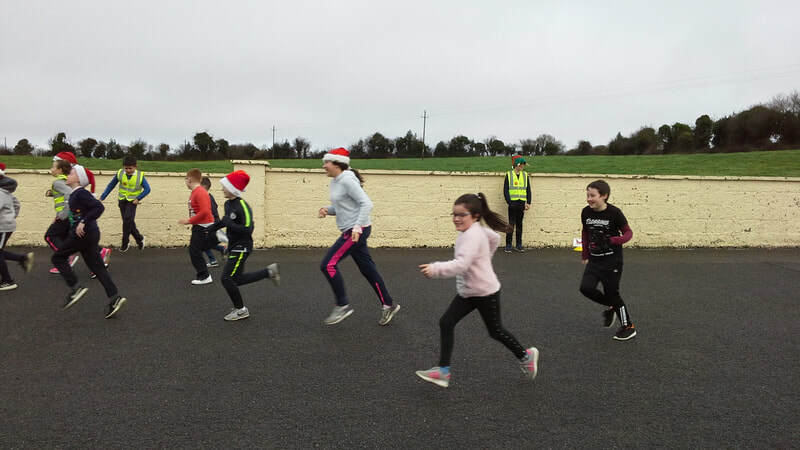 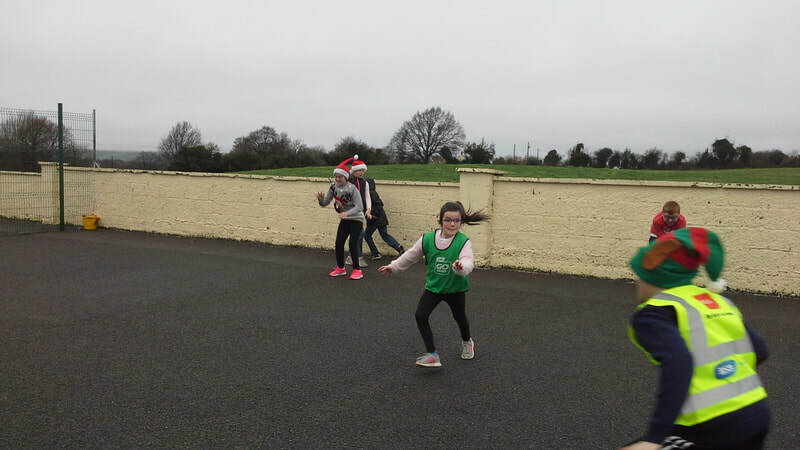 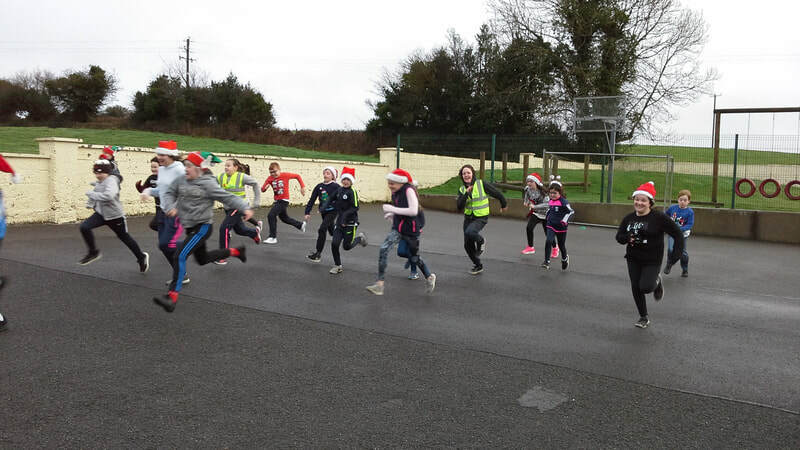 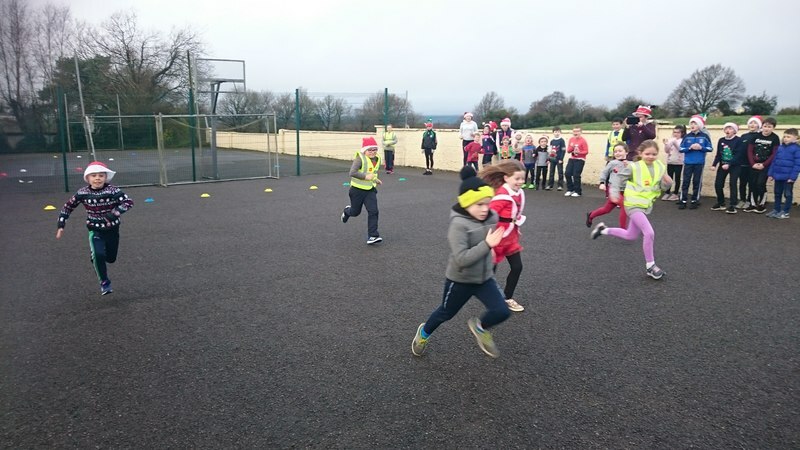 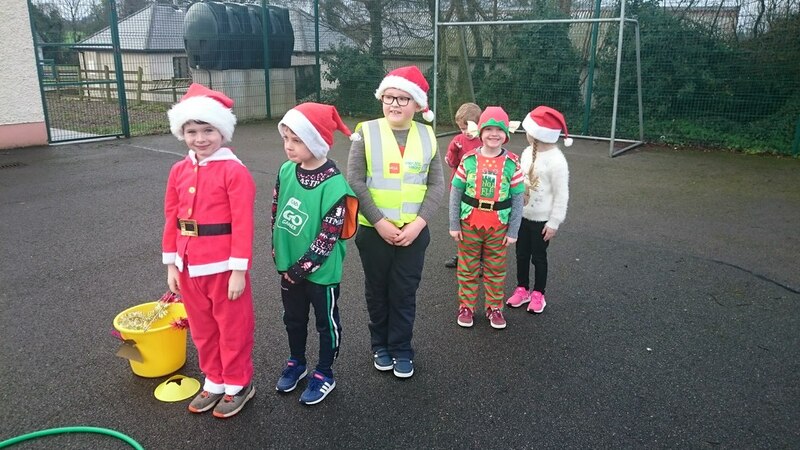 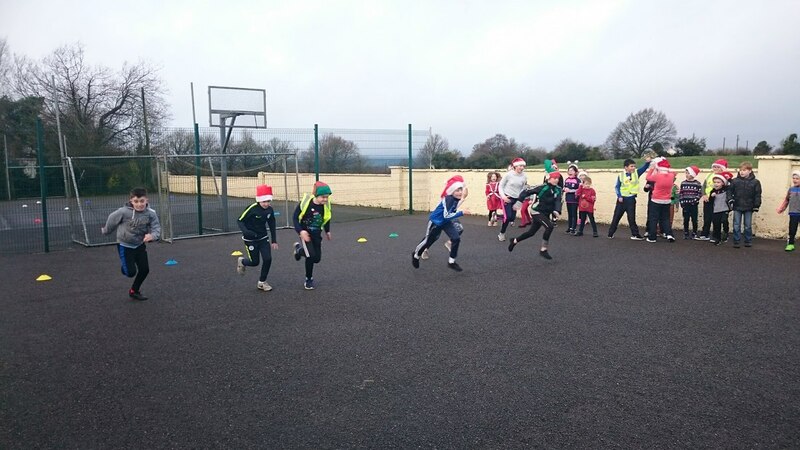 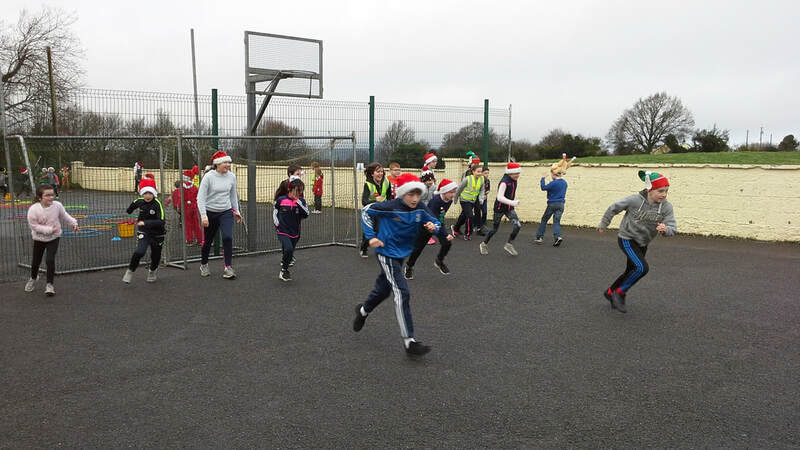 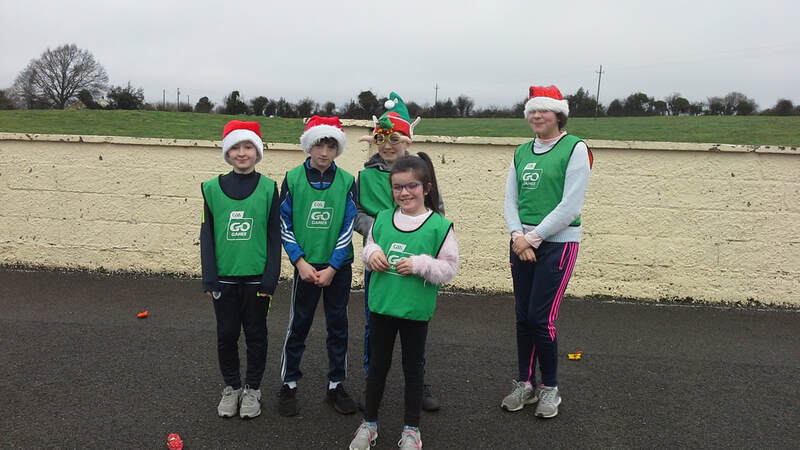 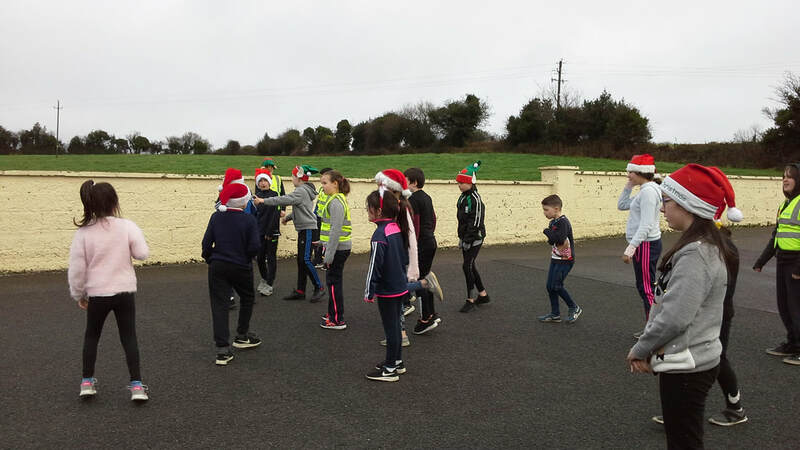 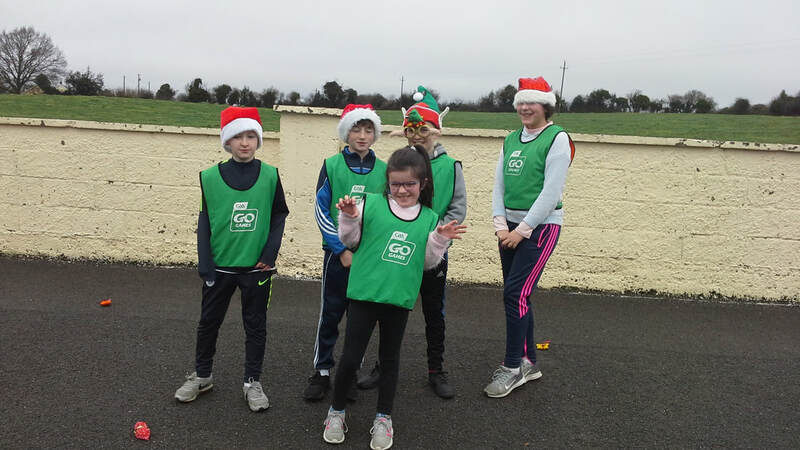 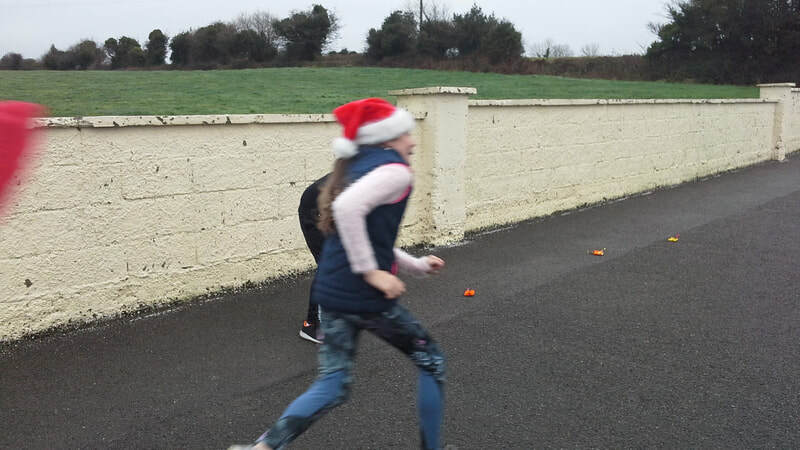 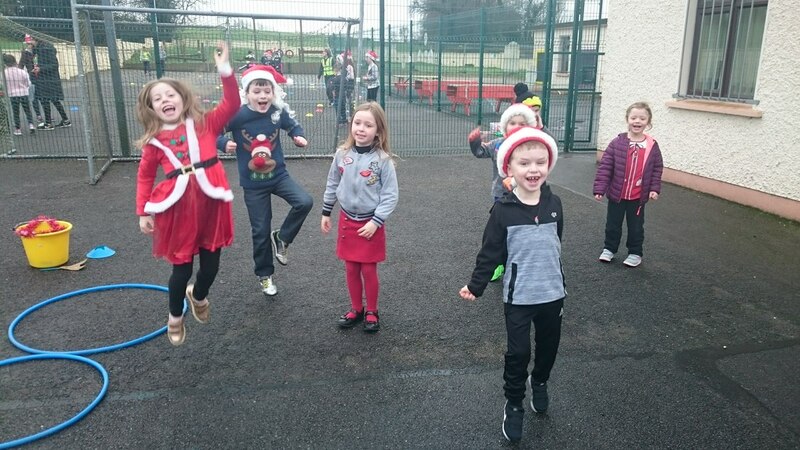 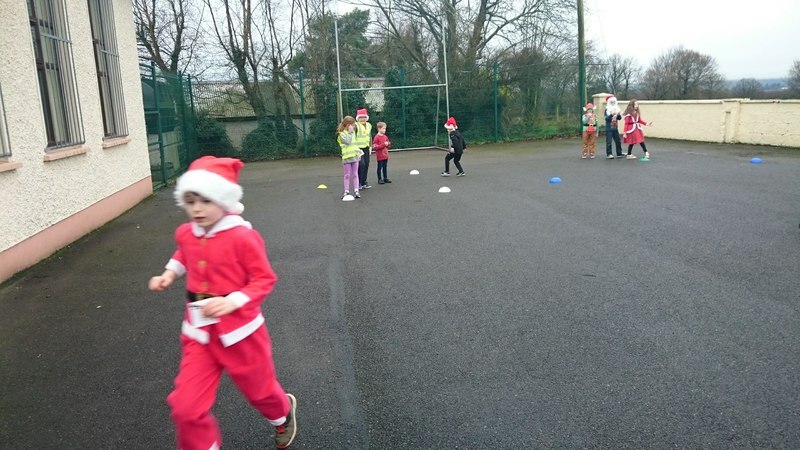 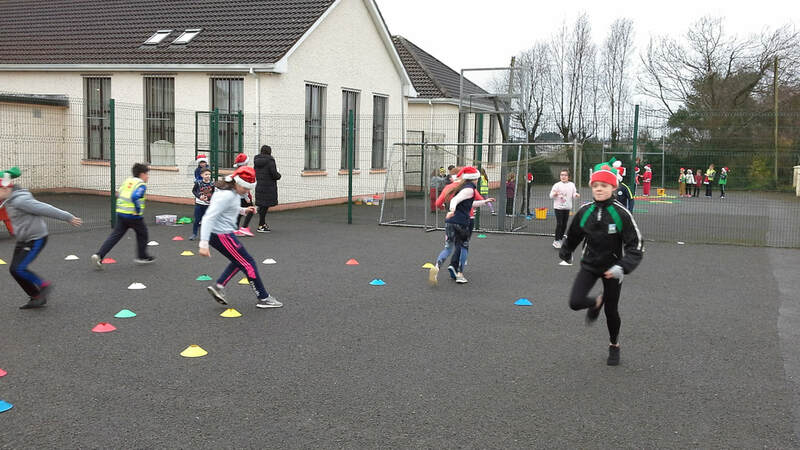 Our Santa Dash/Christmas Fun Day was a great success! 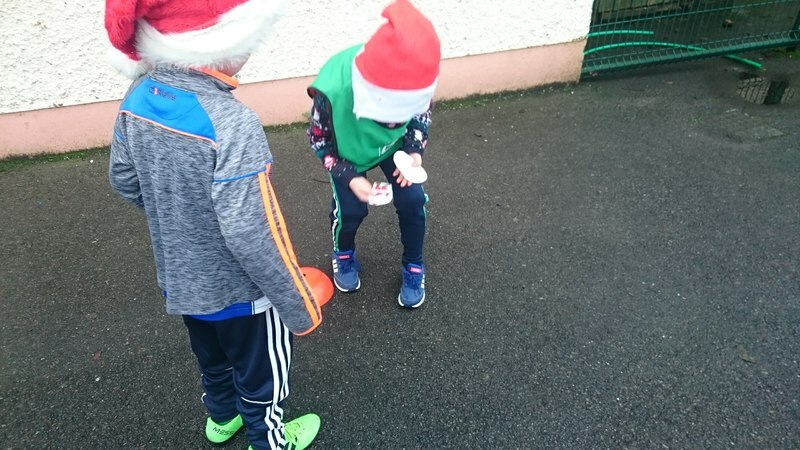 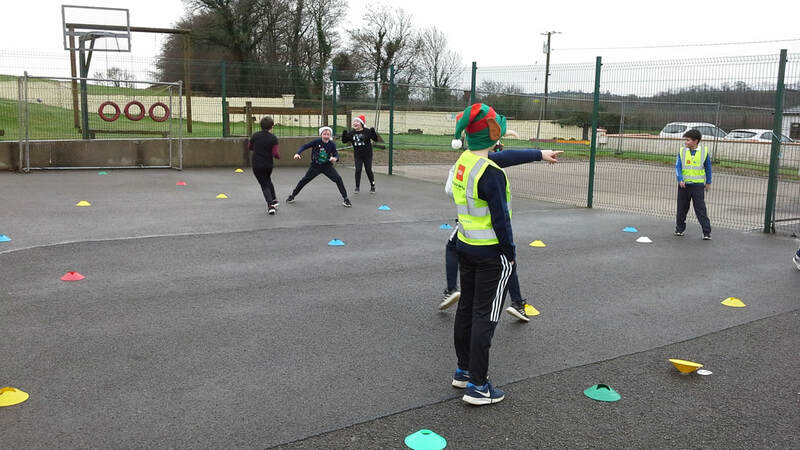 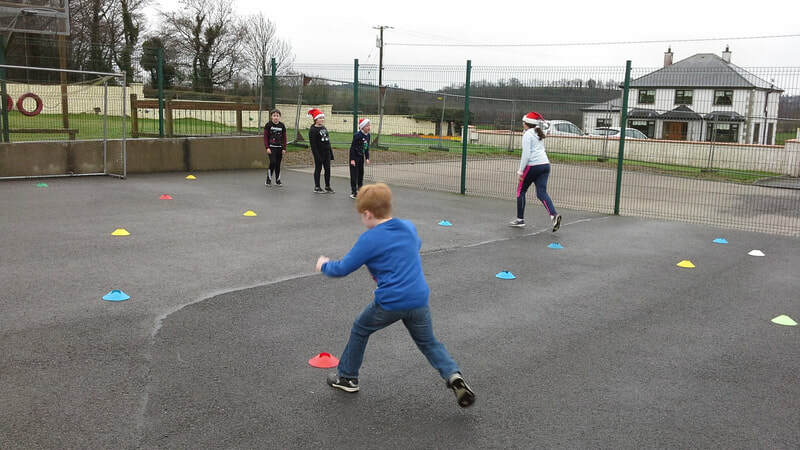 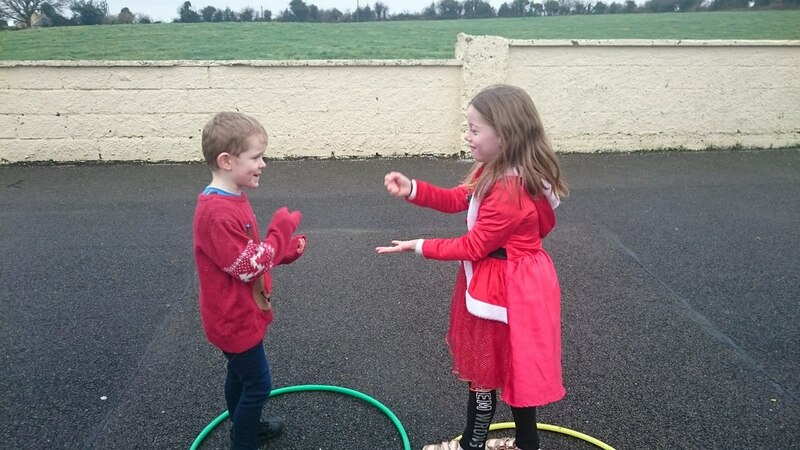 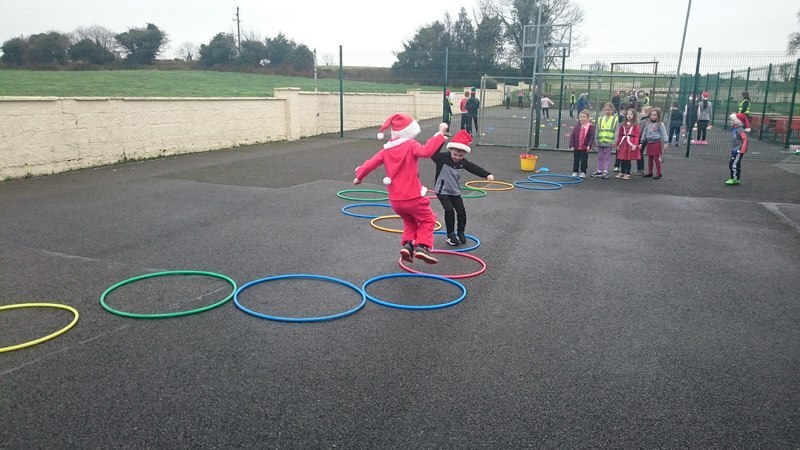 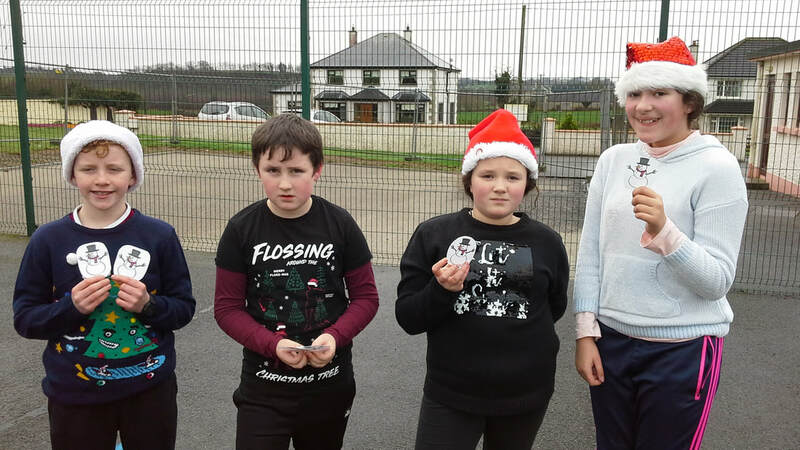 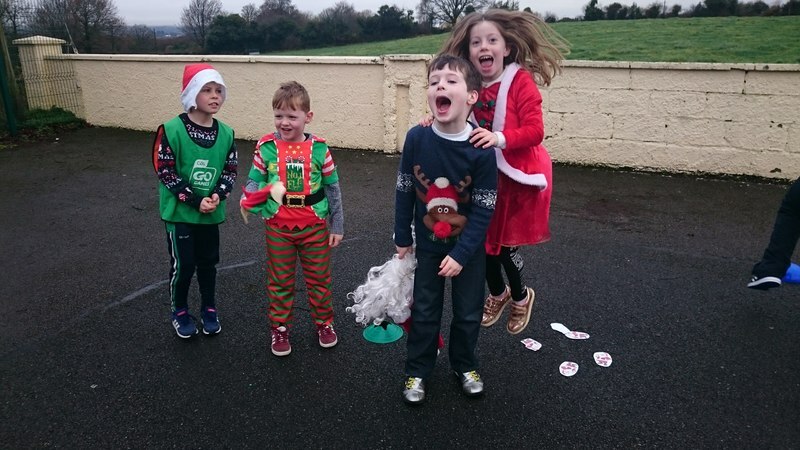 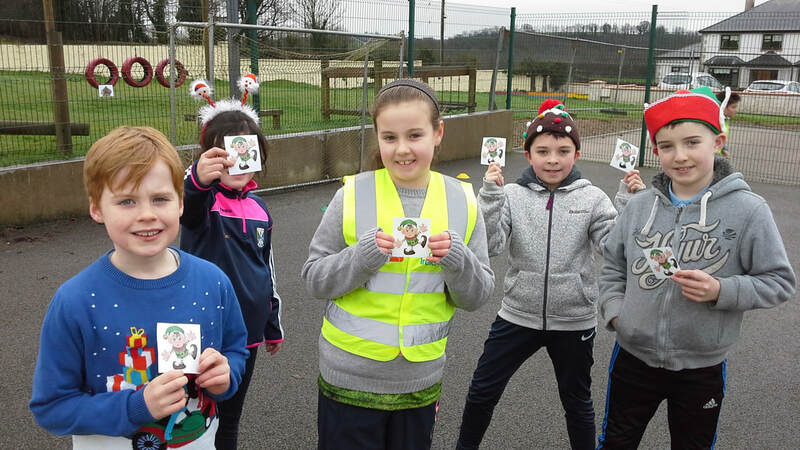 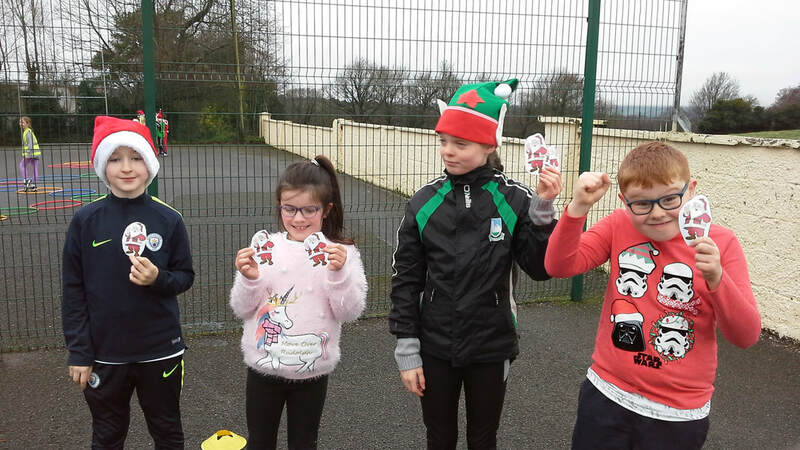 We had so much fun taking part in Christmas themed games and activities. 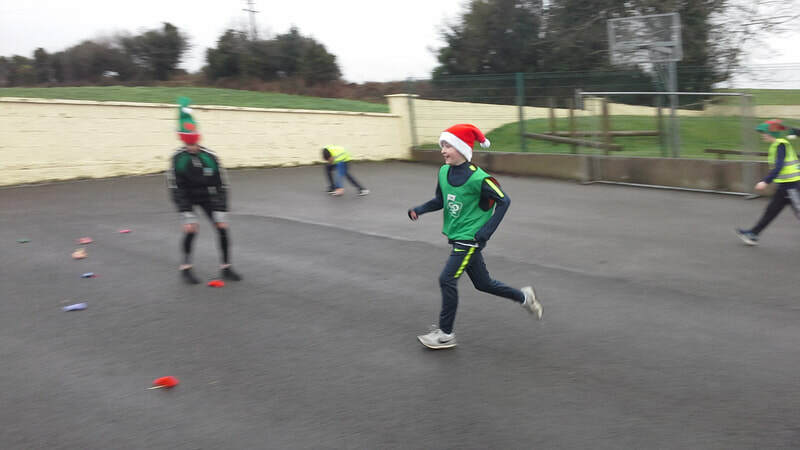 What better way to end the term?? 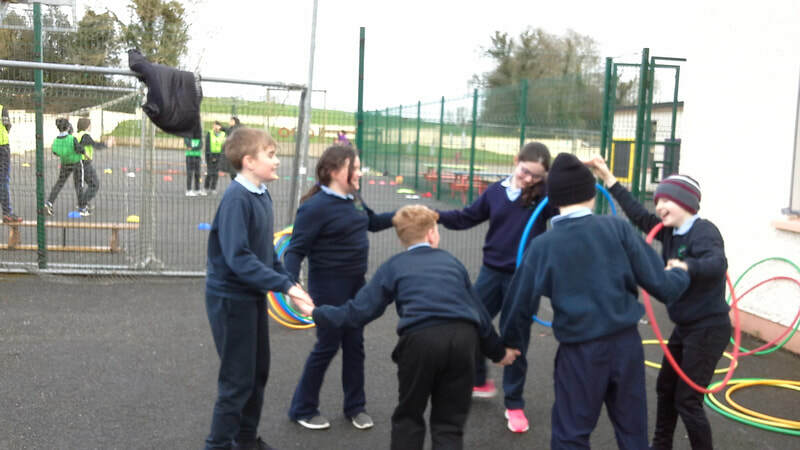 The Active Schools Committee worked very hard to organise and prepare for our fun event. 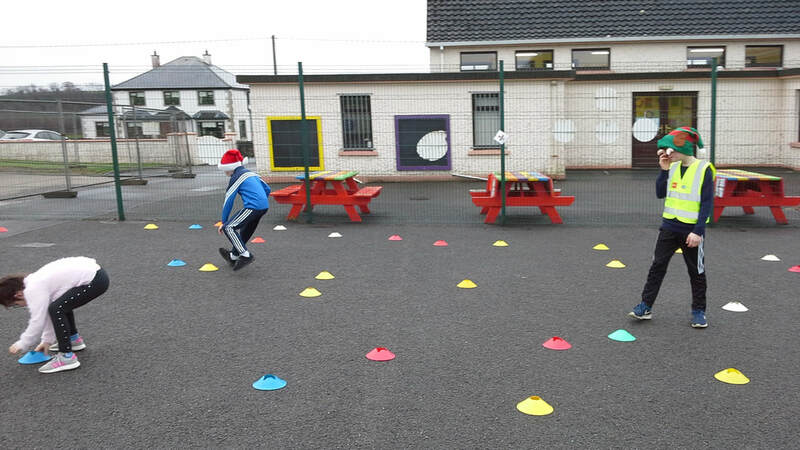 Check out our schedule below! 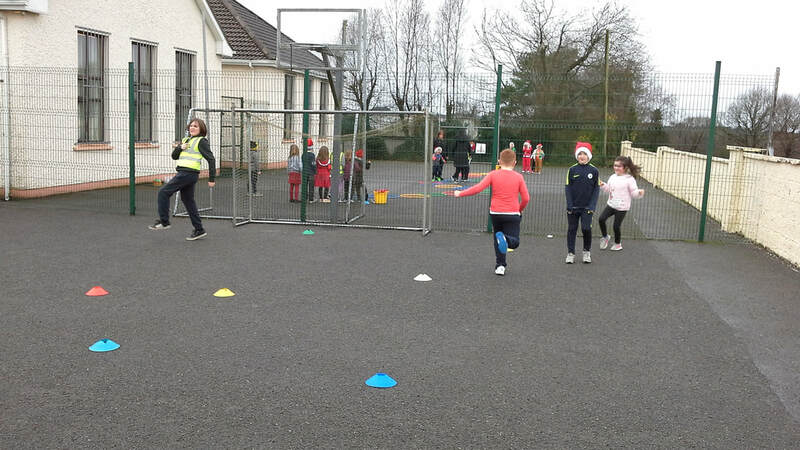 Since returning from our Christmas break we began our Active Lines. 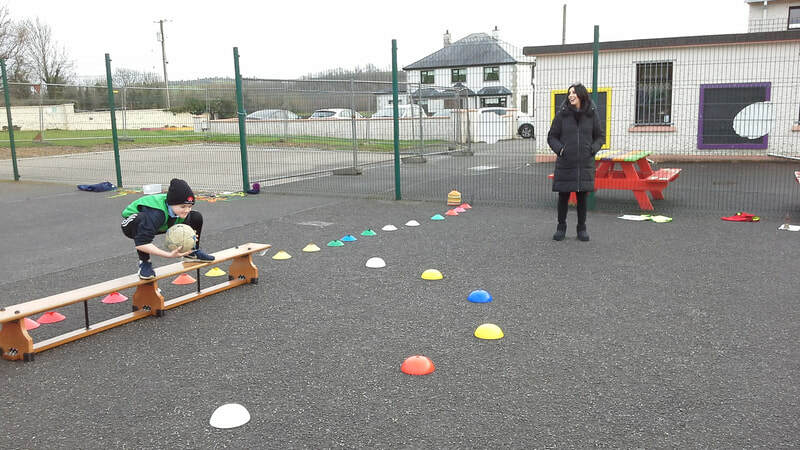 Every day at the end of our lunch break we take part in active lines, co-ordinated by two members of the ASF committee. 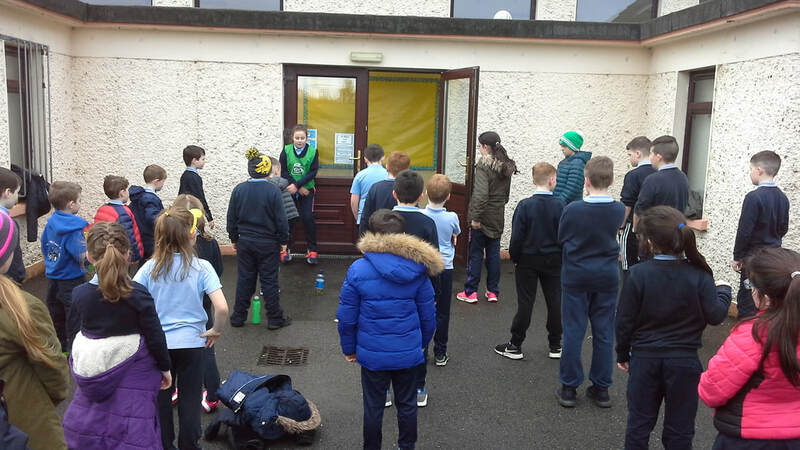 Rather than standing and waiting to go back into class we are taking the opportunity to get even more exercise in!! 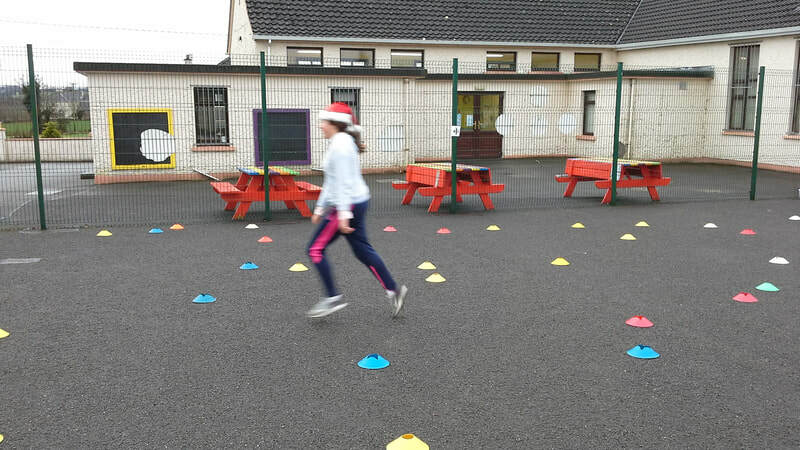 We're starting with 10 seconds of each exercise but we hope to increase that time soon :-) Check out our videos! 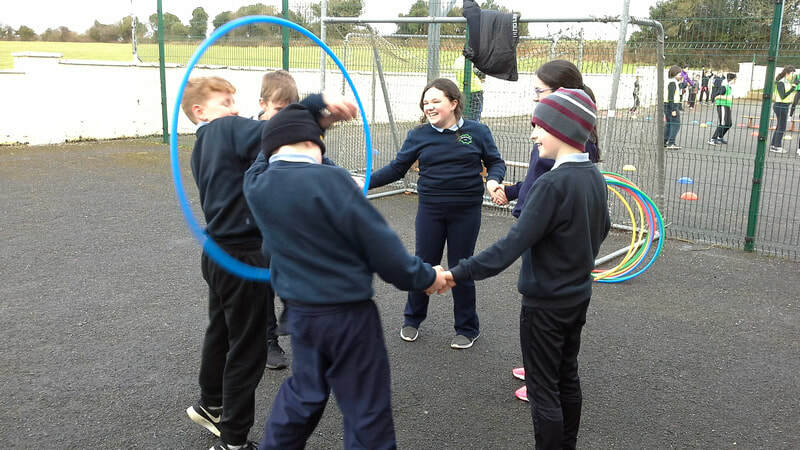 We have been increasing our reps! 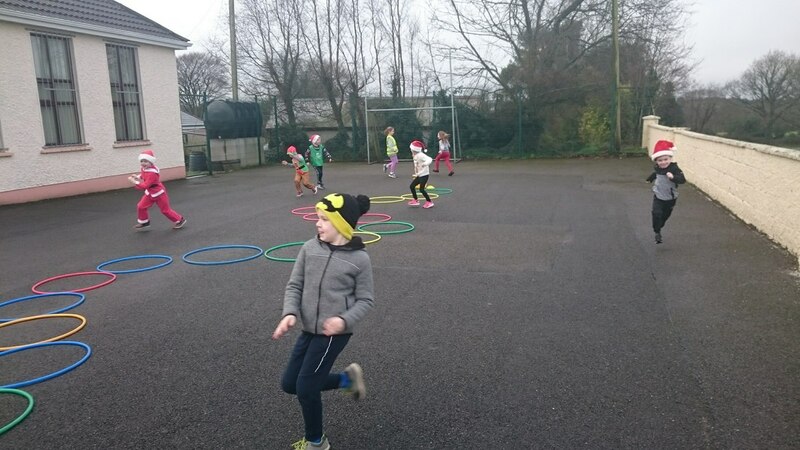 We are now completing each exercise 20 times! 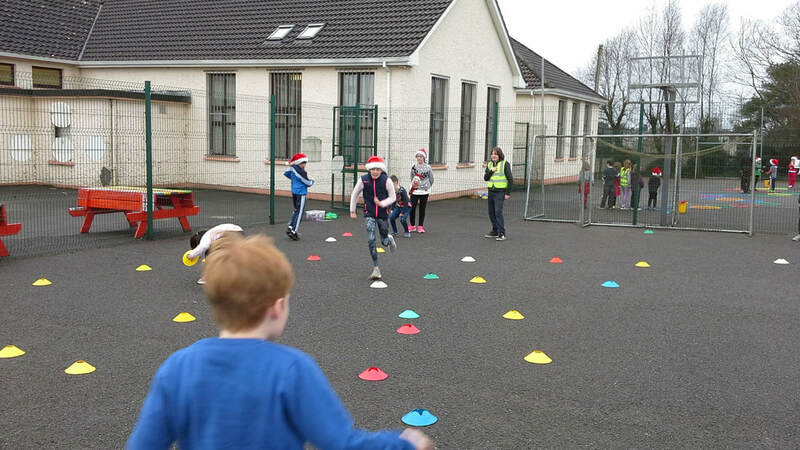 What a fantastic start to our Be Active ASAP. 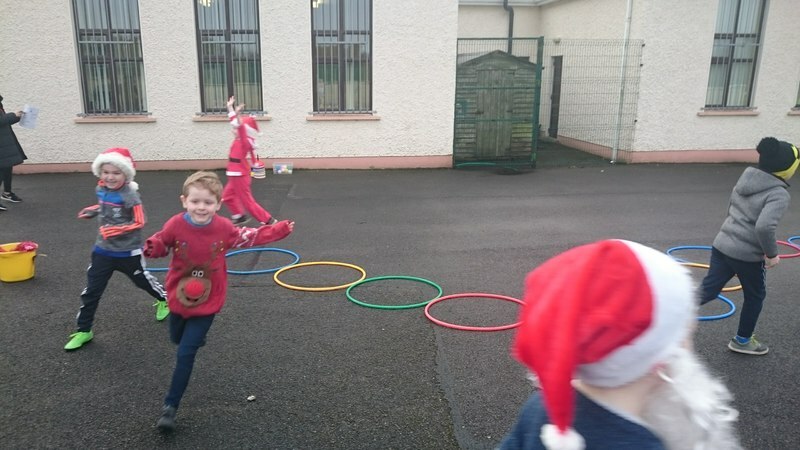 We had so much fun completing four different activity stations. 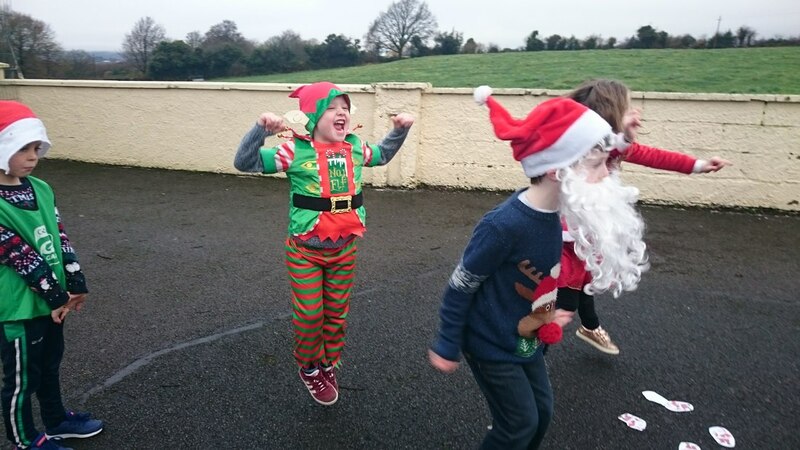 A big thank you to our parent volunteers and of course our wonderful children who made it all so worthwhile. 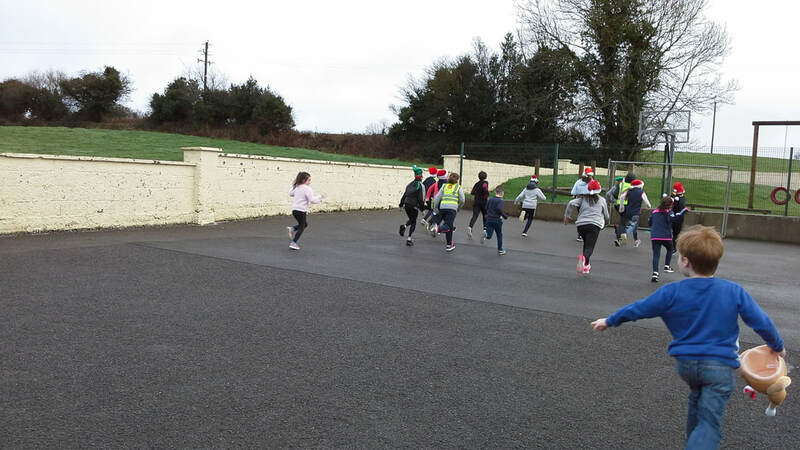 Roll on next Monday :-) Check out the pictures from our first day!! 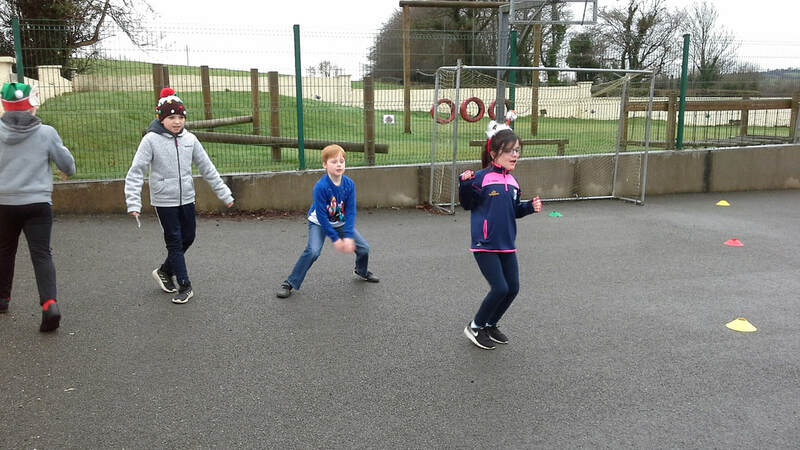 Some Snippets from our Be Active ASAP...We had great fun over the 5 weeks. 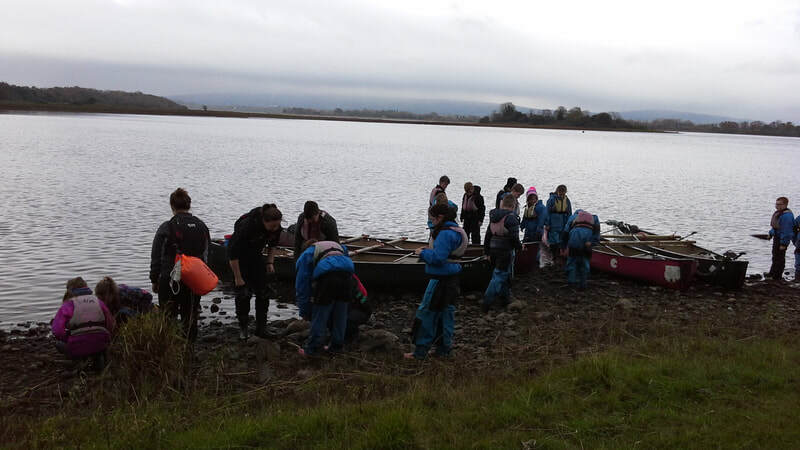 Thank-you to all who helped out!